He was born in Sermoneta in the Lazio. His artistic talents were recognized in an early stage by Francesco Caetani, Duke of Sermoneta in 1738-1810. In 1765, he brought the 13-year-old Cavallucci to Rome, where he became a pupil of Stefano Pozzi and three years later of Gaetano Lapis. 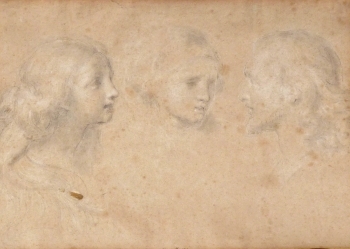 He also studied drawing at the Accademia di San Luca (c. 1769-1771).